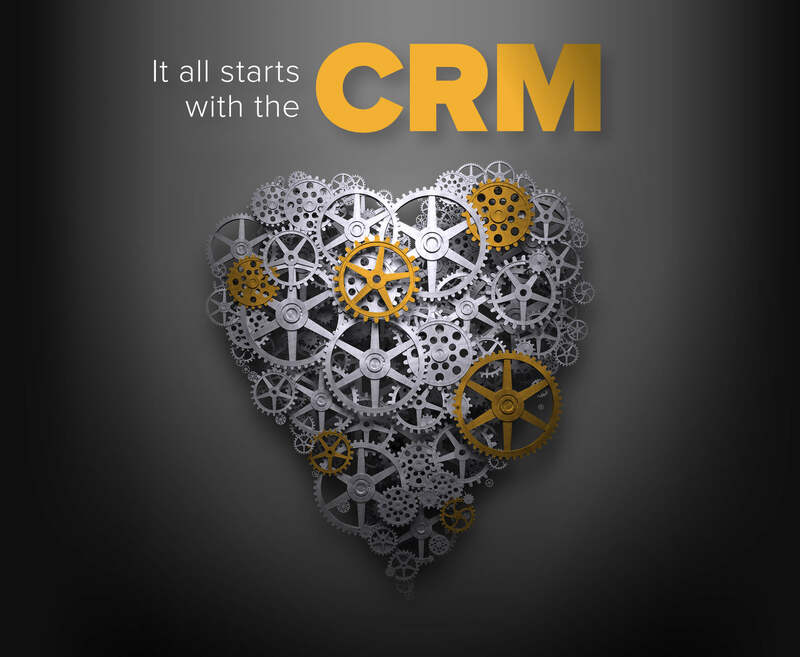 Is your crm at the heart of your business from where everything starts? Supporting 20&percnt; of the market of DA and AR advisers. Fully Brandable Portal and Client FactFind. On Demand Business and Compliance reporting. Sourcing for Mortgages, Protection and general Insurance. Multitude of configuration options throughout the system. Cloud hosted using industry best practices and penetration tests. Your CRM should join up the dots of a disparate sales process and bridge those gaps from the initial opportunity through to fulfilling a successful client outcome. It should use engagement tools to allow clients to submit an initial FactFind, complete actions and share documentation in a secure online portal. More importantly, it should be scalable, secure and provide regular stable updates that enhances its value to you as a mortgage and protection intermediary. 360 Lifecycle is designed to do exactly what the three letters denote, Manage Client Relationships. It features a flexible FactFind, integrated sourcing and suitability letter within one seamless flow, reusing data and eliminating unnecessary rekeying of data. It then wraps CRM features such as MI, Marketing, GDPR permissions, TCF, Account processing and a host of other items to help your organisation. Leave your details below and we will contact you about a free, no obligation demonstrationto see how 360 Lifecycle can help your organisation.